IsoTek’s EVO3 Titan redefines what is possible for high current low impedance power conditioning for large power amplifiers. Titan is a perfect way to upgrade either a Solus, Aquarius or Sigmas’s performance too. Simply use the Titan Auxiliary out and a special Titan Link cable to power additional IsoTek power conditioners for enhanced performance. Titan features IsoTek’s unique Direct-Coupled © circuit topology and will allow amplifiers to realise more dynamic band width, give increased bass articulation and control with a larger more holographic soundstage. 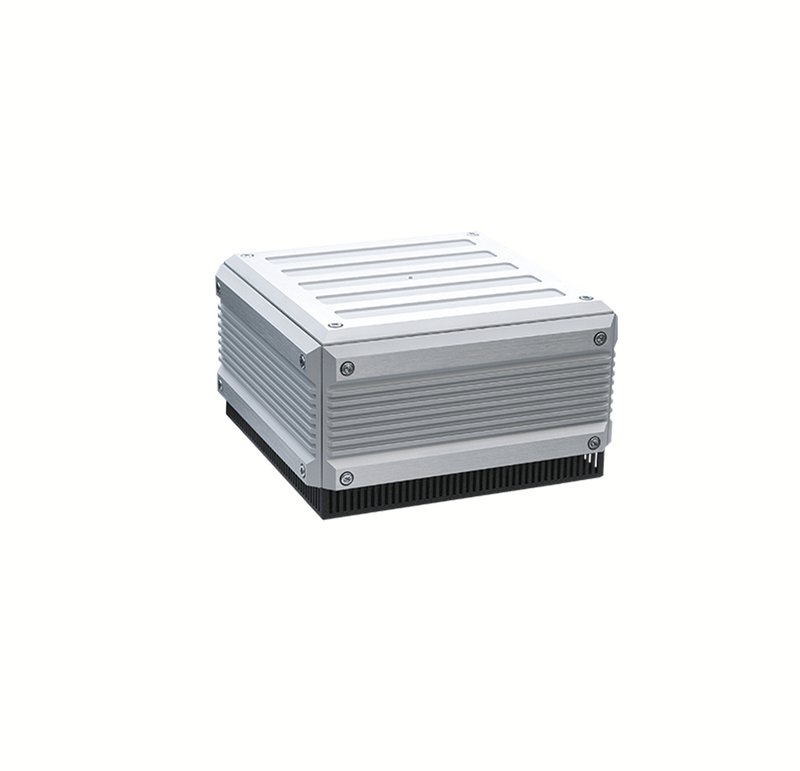 Housed in a striking steel and machined aluminium chassis Titan is the perfect upgrade for high current electronics.